Minho hates everyone except for his closes friends. 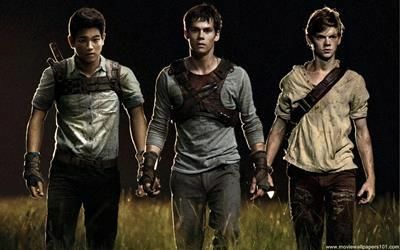 Thomas, Newt, and that&apos;s pretty much it. He hates Jorge, Teresa, possibly Brenda, and basically any crank. 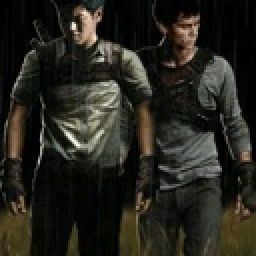 He punches the crap out of anyone who dares touches the Gladers or his friends. He&apos;s loyal, but tough, and moody. Oh! 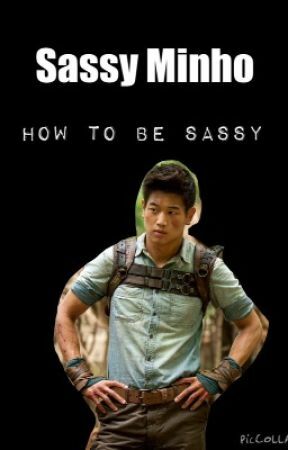 And sassy. Minho must get his way. Or he hates you. So...yep. Hate everyone except for the friends you don&apos;t want to lose. But even be sassy to your closest friends. Just saying, Minho exceptionally hates everyone.